“The mist is just whiskey that hasn’t been made yet,” our Scottish guide chimed. The lush coastal landscape of the Inner Hebrides Isles of Scotland made the absolute best of wet weather riding. 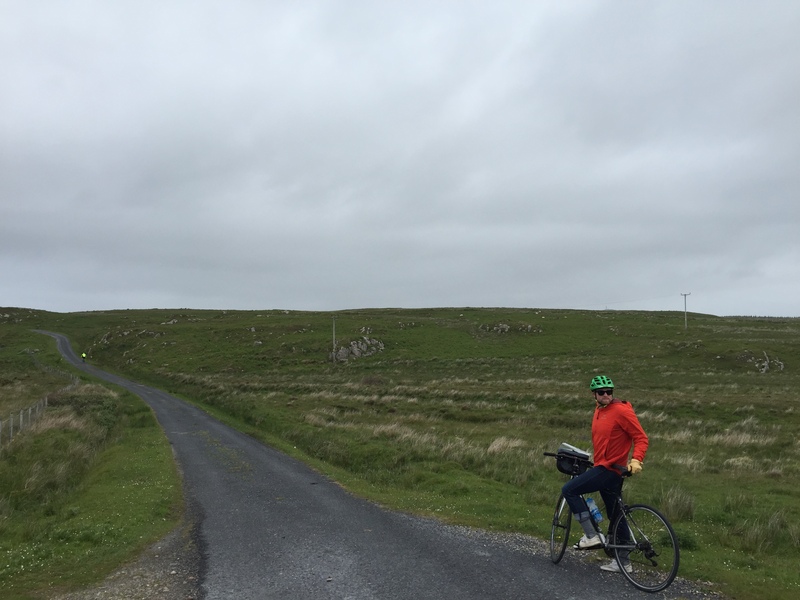 In June, we traveled with family to bike from ancient ruins to scotch distilleries to raging natural whirlpools off the Atlantic shore. We got pretty good at testing our brakes down steep hills in pouring rain. Raw and rugged, the landscape we rode through showed striking beauty and authenticity through in any conditions. Next Post → Packed up and ready to rock!